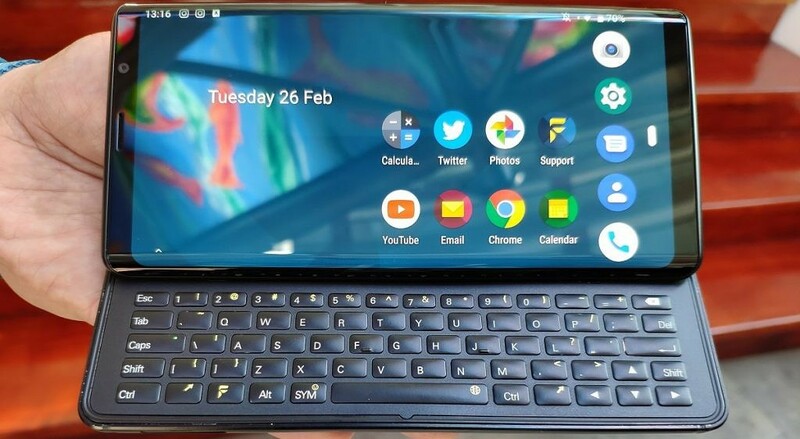 F(x)tec Pro 1 - A Slider Phone for QWERTY Keyboard Lovers? MWC Barcelona 2019 is well underway, and among the big companies such as Samsung, Huawei, LG, and Xiaomi are smaller start-ups. One of those start-ups is the UK-based F(x)tec, a company which intends to bring back well-loved features from the smartphones of old. The F(x)tec Pro 1 is their first device, and it features a sliding QWERTY keyboard inspired by the Nokia E7 and N950. I got to meet the team and get hands-on time with the device to gather my thoughts on it. 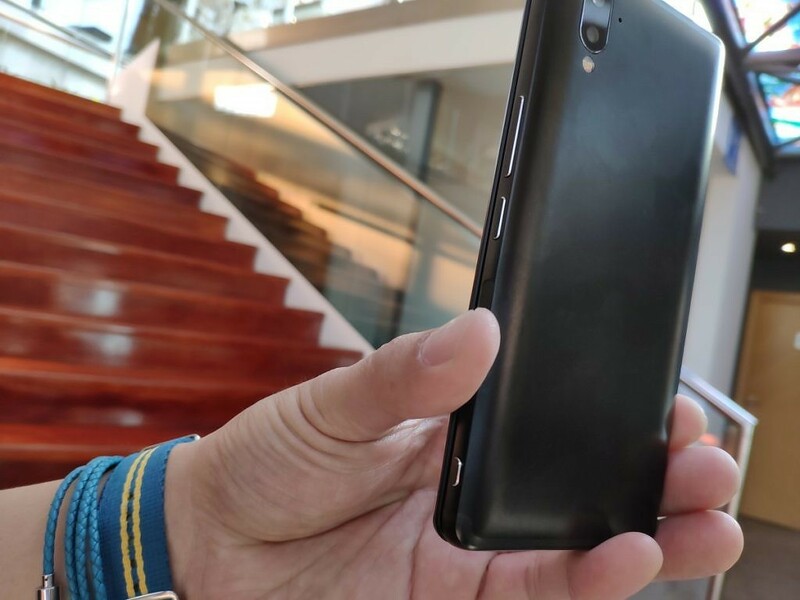 Meet the F(x)tec Pro 1, a slider phone with a QWERTY keyboard that will launch in July. First and foremost, the F(x)tec Pro 1 is an absolute looker. Yes, it seems bulky, but it feels rugged – in a good way. There is a volume rocker, power button, and fingerprint sensor all on one side, with a camera shutter button as well. A USB-C port is on the underside, stereo speakers on either end, and a headphone jack at the top. The hinge mechanism does feel a bit loose, but I’m told that is because this is a pre-production model and it’ll be fixed when it launches. 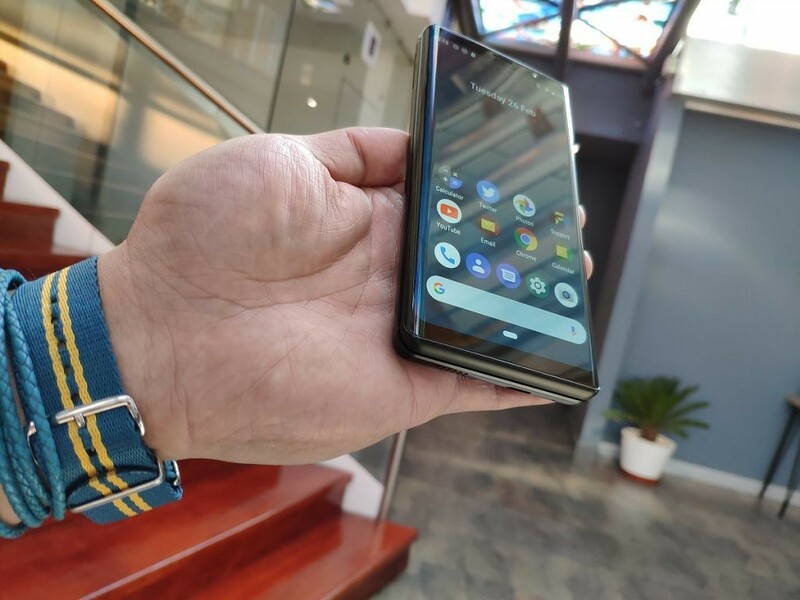 The glass OLED panel looks okay, but again I was told that’s subject to change and that there may be a change in supplier. For now, it does the job just fine, but it felt clear to me that this may have been one of the two cut corners in making this device. The other I’ll get to later. 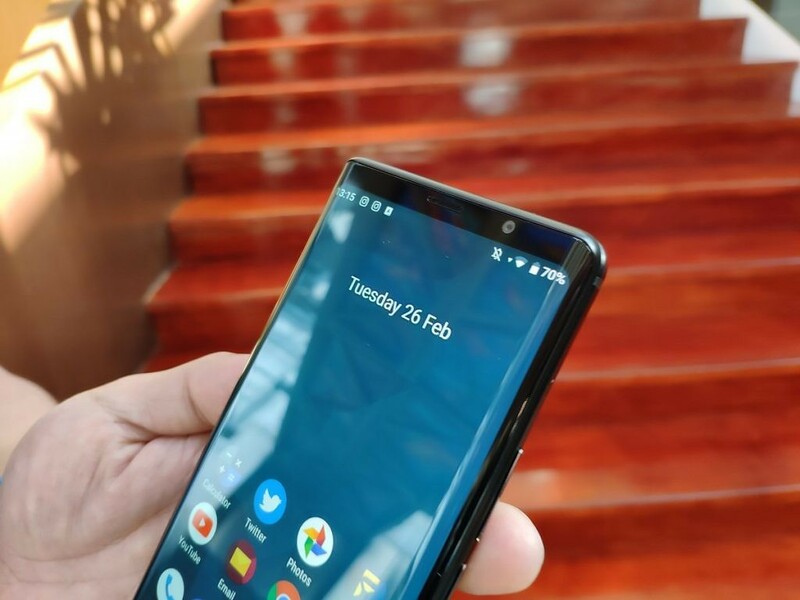 The display is a 2160×1080 curved edge AMOLED, and it definitely does the job for general usage. I was worried about my hands feeling cramped on the keyboard, but it’s surprisingly easy to use and tactile. The existence of staggered keys means that you don’t accidentally hit other keys while trying to type and again adds to the ease of use. It feels surprisingly comfortable to use and was intuitive. But it gets even better. The keyboard can actually be used to navigate the entire device as well, with the arrow keys capable of simulating scrolling. I was shown how you can open Twitter, log in, and then scroll up and down your feed entirely with the keys. It’s the same thing with Google Chrome – open a webpage and scroll. It works very well, and it makes sense as well. There’s no searching for keys or trying to figure out how to perform certain actions, it’s very similar to an actual keyboard on a computer. They’re still taking feedback, and one thing that I suggested was potentially swapping the backspace key with the delete key. Other than that, I had no issues with the keyboard whatsoever and actually really liked it. 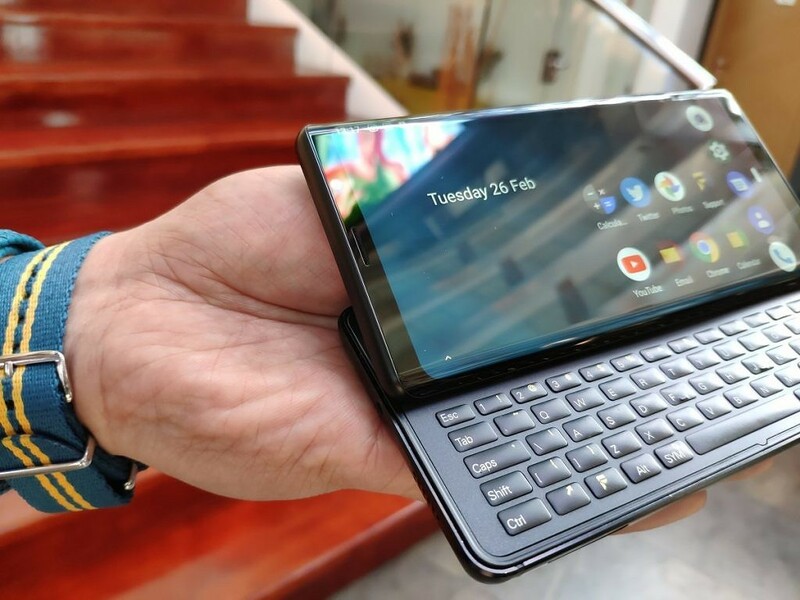 The folding and unfolding of the keyboard is also extremely satisfying. I know what you’re probably thinking, and you may have stopped reading when you got to the spec on the sheet. The Qualcomm Snapdragon 835 is an old chipset. I know that. You know that. F(x)tec knows that. The reason for the inclusion of the Snapdragon 835 is that it’s incredibly battery efficient, it’s still powerful, and it helps to keep costs reduced. While at first I didn’t quite buy it and thought that they would have been better off even upgrading to the Qualcomm Snapdragon 845, the thought of Blackberry occurred to me. 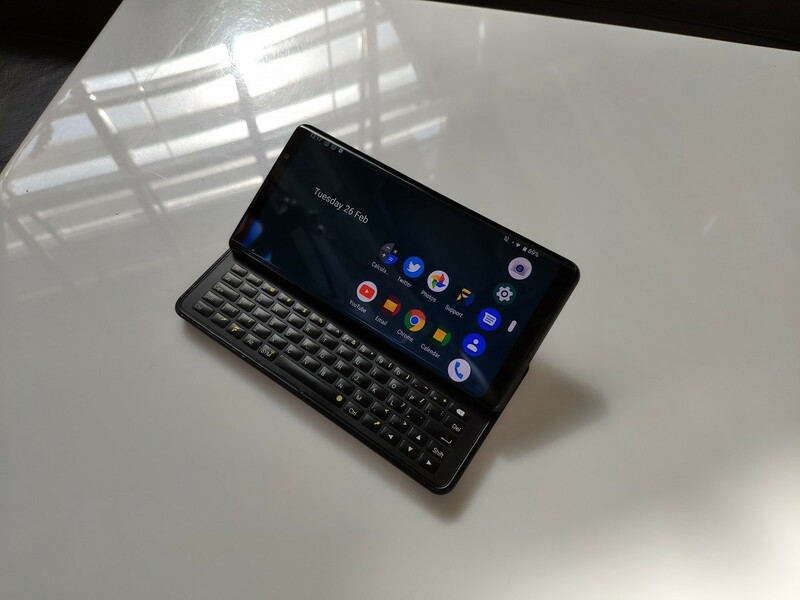 The Blackberry Key2 features a Qualcomm Snapdragon 660, a smaller display, and a smaller keyboard, yet managed to cost the same as the F(x)tec Pro 1 at full retail price. The Qualcomm Snapdragon 835 is better than the Snapdragon 660, so from that point of view, to cut costs, I believe that this is the right move. It’s not a bad compromise, and I actually like the idea of device manufacturers releasing with older flagship chipsets and not newer mid-range ones. The F(x)tec Pro 1 has a really great premise behind it, and that is an entirely free device. It’s free from bloatware and free for modification. The software has only lightly been modified to integrate with the keyboard, and other than that, nothing has really been changed. It gets even better though, as F(x)tec is currently in the process of finding a developer to port LineageOS to this device. On top of that, it’ll support Camera2API out of the box, meaning that you should be able to use a Google Camera port on it. 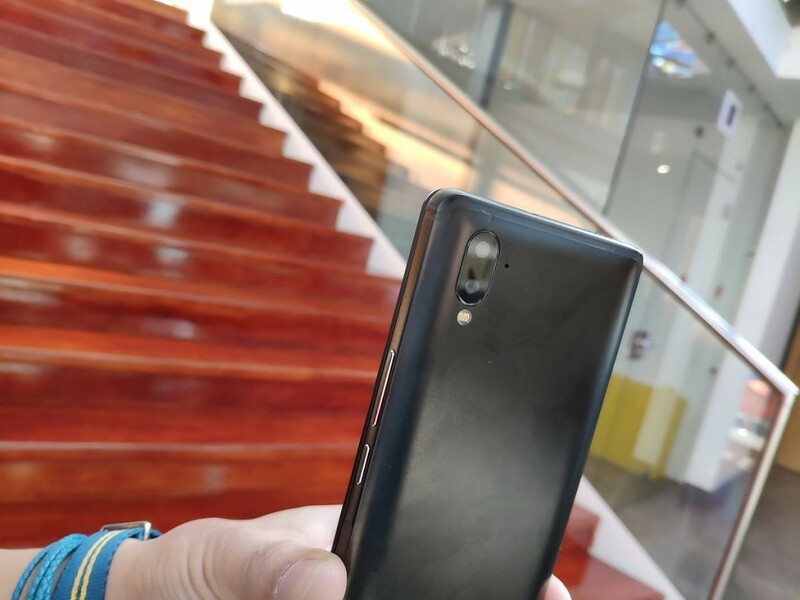 The idea of Google Camera support gets even better when you realize that the Sony IMX363 camera sensor is the same one that’s in the Pixel 3. The Google Camera port from the Pixel 3 is made for this sensor, so it should have some great results. The company really is open to you doing whatever it is that you like with your phone, which is great to see. 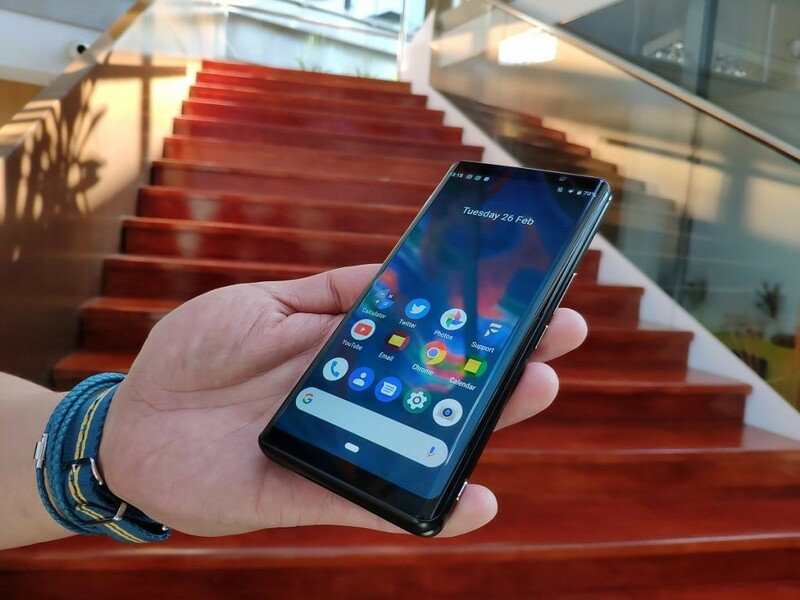 They also hope to get Android One certification, but even if they don’t, they’re committed to releasing software updates quickly and security patches within 90 days – just like smartphones within the Android One program do. The only difference will be that you don’t see Android One branding on your smartphone. Is the F(x)tec Pro 1 worth your money? The number one question remaining is if this particular device is worth your money or not. There are a few ways of looking at it, but I’m leaning towards a yes. At a starting price of $649 it seems pricey, but keep in mind that’s what the Blackberry Key2 retailed for. This is, more or less, the Blackberry Key2 but better in every way. It’s got a better chipset, a better camera, and a better keyboard, all in one package that cost the same at launch. My only gripe with that comparison is that the Blackberry Key2 has all the company’s security enclave, while the F(x)tec Pro 1 does not. Even still, as a productivity device, the F(x)tec wins hands down.